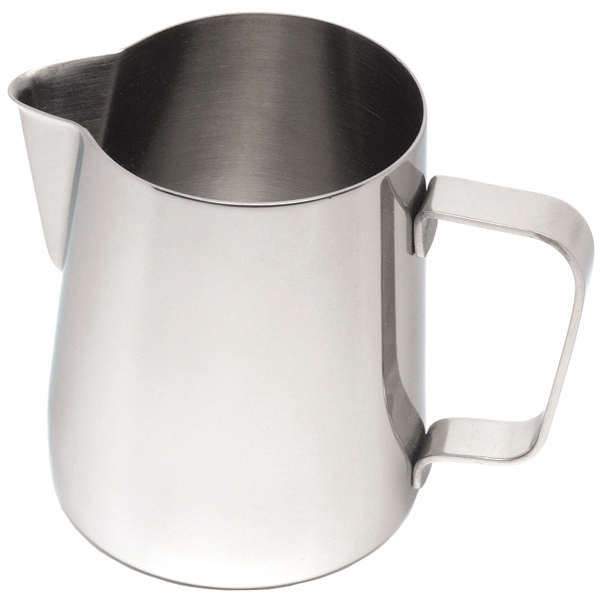 Steaming milk has always been difficult in porcelain mugs and cups due to them cracking. Well how about some professional frothing jugs for all of your milk purposes? Made from 18/10 stainless steel by Genware to a professional quality, it's hard to find a reason not to purchase these superb jugs.